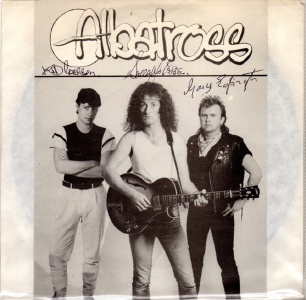 The first lineup of Albatoss was formed in the mid-70s by Barry McCabe (guitar) and showband veteran John Smith in the village of Virginia, Co.Cavan. They were named after the Fleetwood Mac song. Barry's two main influences were Peter Green and Rory Gallagher. The highlight of this early period was undoubtedly supporting Horslips at the Farmer's Ballroom in Virginia in 1976. 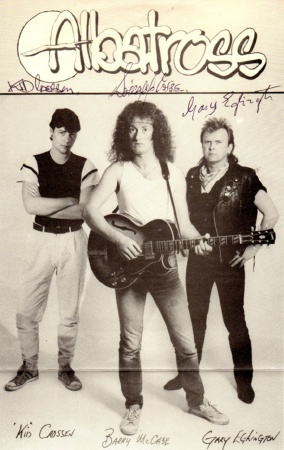 By the early 1980s the band was a blues trio based in Dublin with ex Zen Alligators Gary Eglington on bass. They toured relentlessly across Northern Europe and Scandanvia throughout the 80s, recording several live albums. The two Stoic singles released in 1984 are difficult to find. Barry McCabe continues to record and perform regularly as a solo artist. 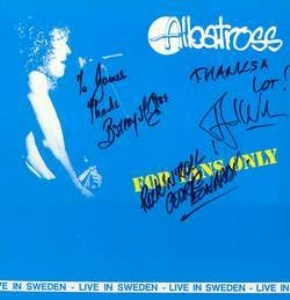 A number of live CDs have been issued which collect the Albatross recordings. Check out his website for more details. 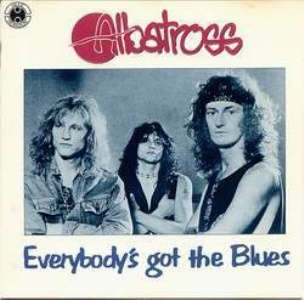 Most of the album was included on the next CD "Everybody's Got The Blues"
Notes: Recorded live in Lille. The lineup on this recording is Barry McCabe (guitars, vocals), Ruud Weber (bass), Cedric Leonardi (drums) and Pierre Toussaint (piano). 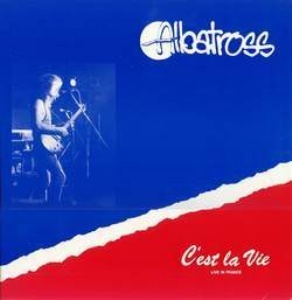 Include most of the previous album "C'est La Vie"
Notes: Tracks 1-7 were recorded live in Lille and were originally released on Blue Shadow Records BSCD 4714 "C'est La Vie" in 1990. 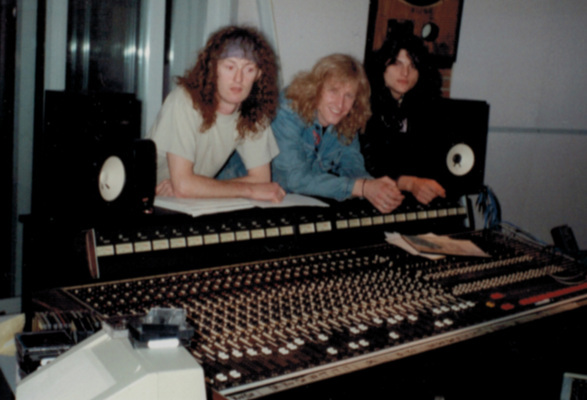 The remaining tracks were recorded during the Independence Day Festival in Norway at the Night Club Nobile in Tromsø by Bjørnar Riise and Ivan Tzatchev, and mixed at Scorpion Music Studio. 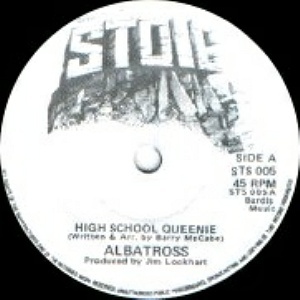 Issued on the famous Blue Horizon label (through Ace Records) which was resurrected by Mike Vernon in the early 1990s. CD - self-released - 200? 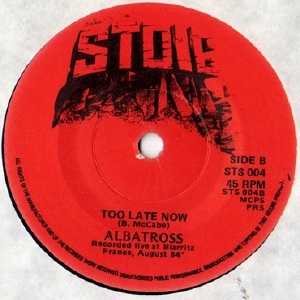 Notes: Credited to Barry McCabe under the subtitle The Albatross Years. 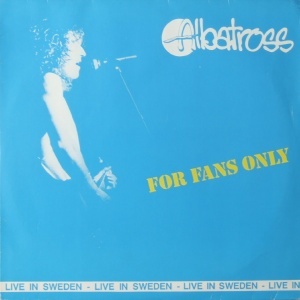 Tracks 1-9 are the Live in Norway concert originally issued on the "Everybody's Got the Blues" CD in 1993. Tracks 10-13 are previously unreleased bonus tracks (studio outtakes, live radio performances). Notes: Second of the archive CD releases. 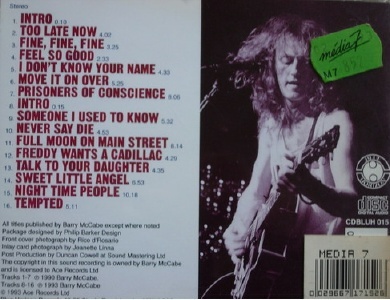 Tracks 1-10 are an expanded version of the Lille concert released as "C'est La Vie" in 1990; tracks 11-15 are bonus tracks, i.e. 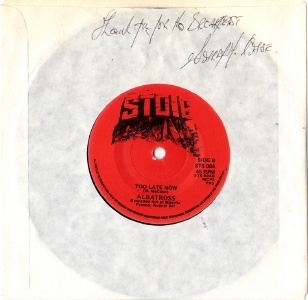 studio outtakes, radio performances, etc, including two tracks from the Stoic single releases (13 & 14).